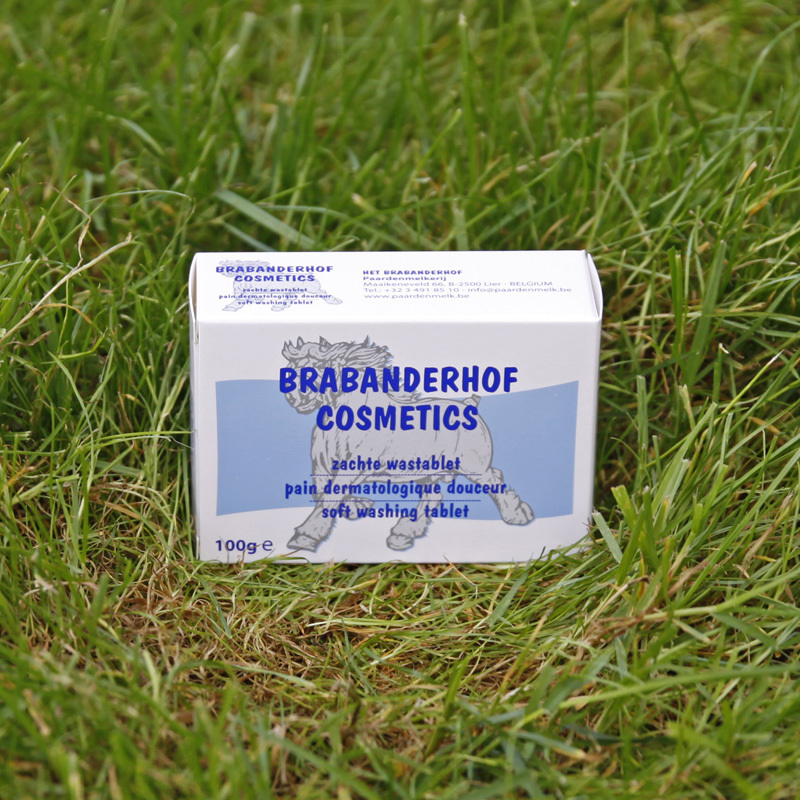 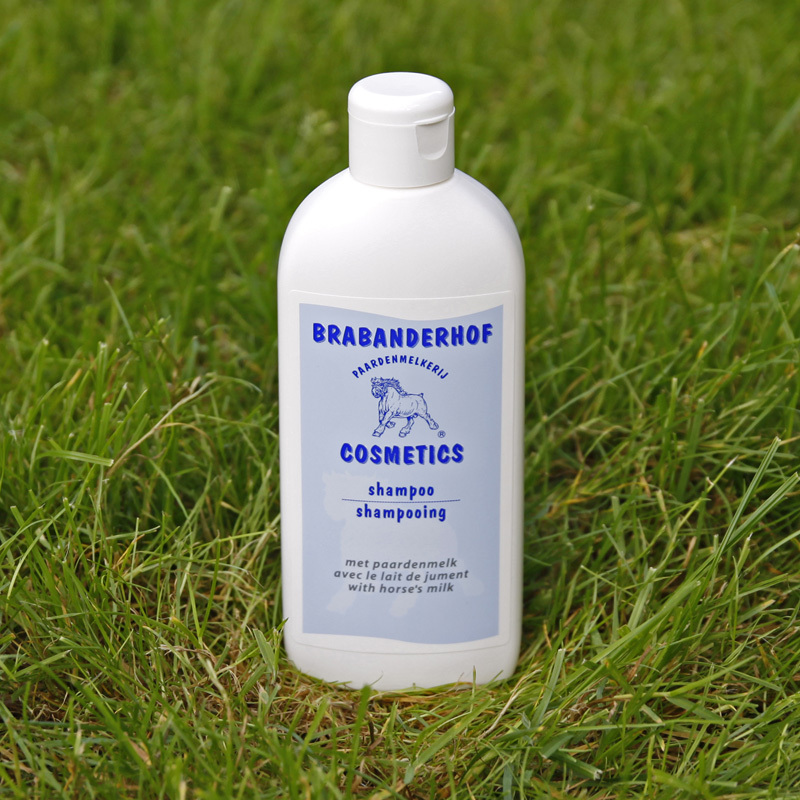 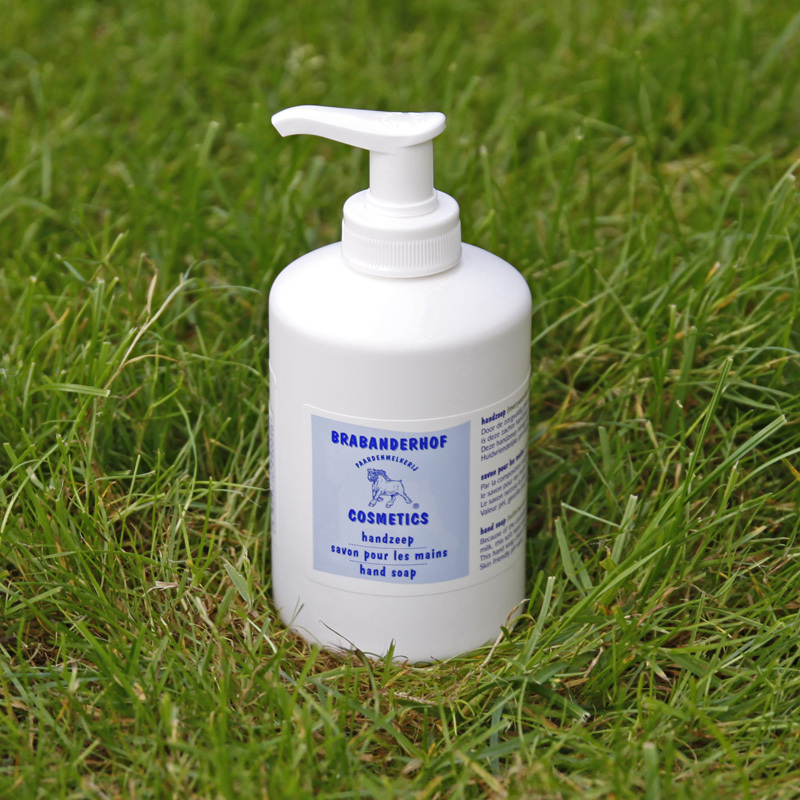 Hand soap for hygienically cleansing rough, dry or chapped hands. 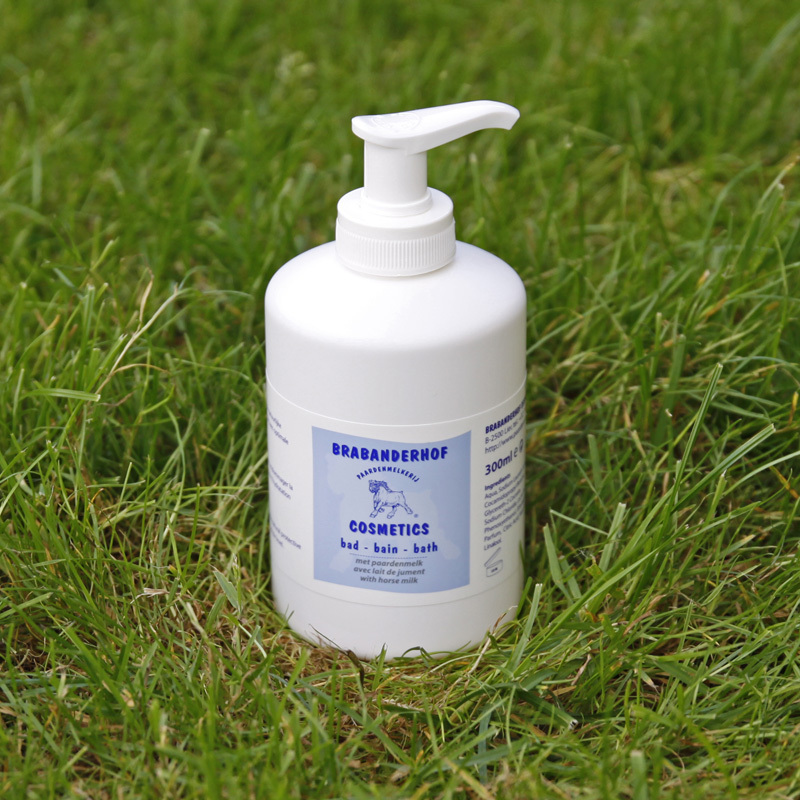 This hand soap is ideal for hygienically cleansing rough, dry or chapped hands. 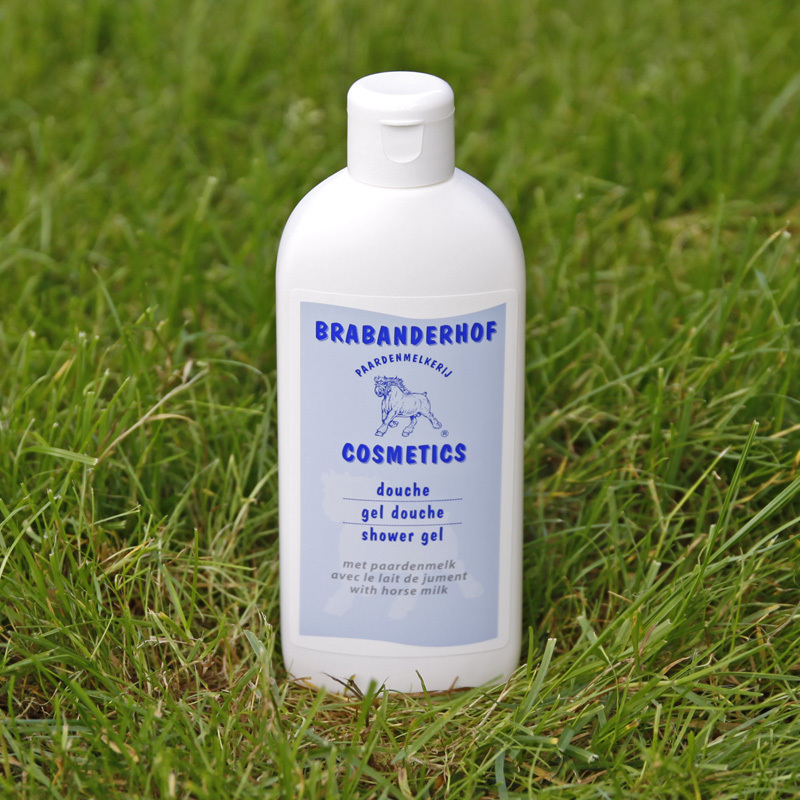 It deep cleanses the skin without damaging the natural protective layer.